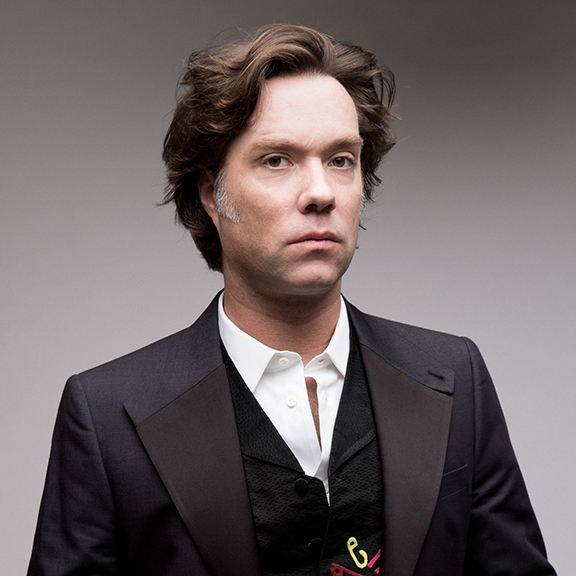 In this issue of NOTES, we dive inside the mind of Hadrian composer Rufus Wainwright, ahead of the opera's world premiere on October 13. 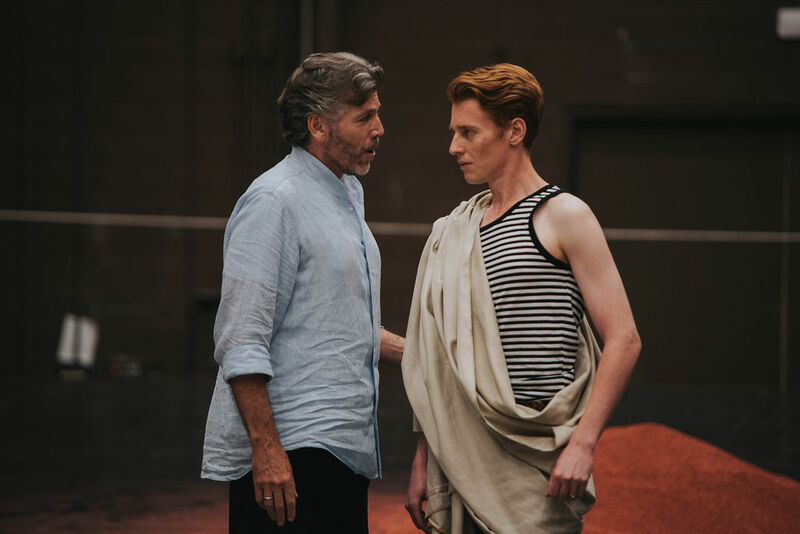 Thomas Hampson (Hadrian) and Isaiah Bell (Antinous) rehearsing a scene from Hadrian. Spoiler Alert: This synopsis reveals key plot elements. The last night of Hadrian’s life. In Tibur, outside Rome. Hadrian is gravely ill and grieving the death of his lover Antinous. After a year of preparations, Antinous’ body is to be entombed. 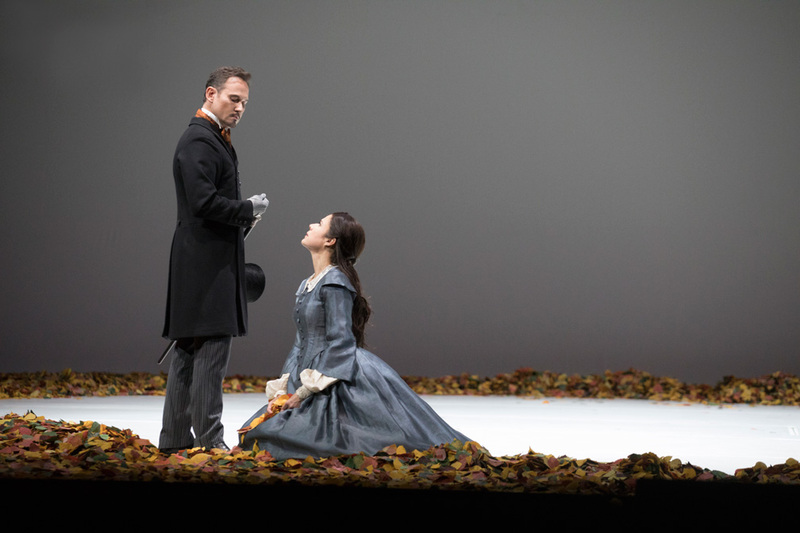 Hadrian’s entourage feels Hadrian will die tonight, from either sickness or sadness.